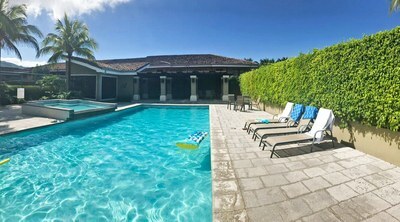 Vacation and long term rentals. 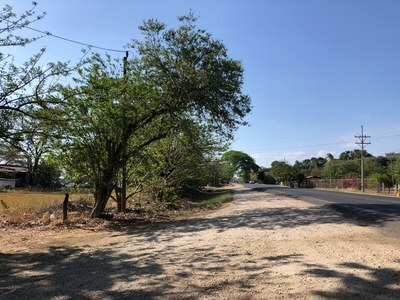 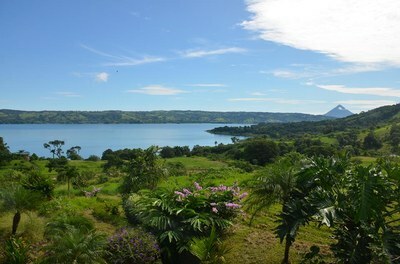 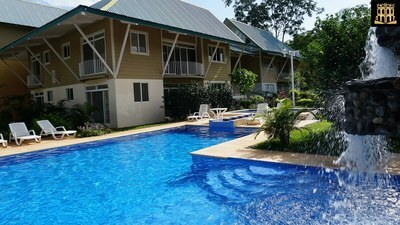 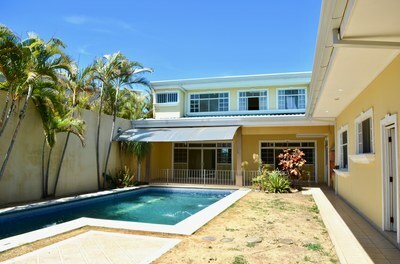 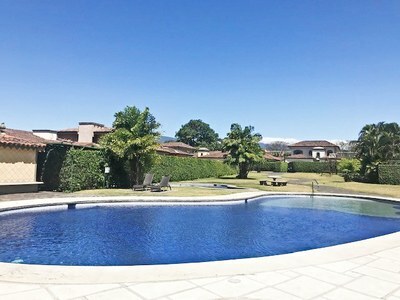 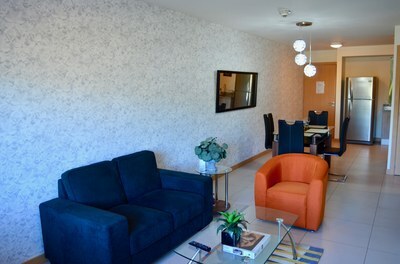 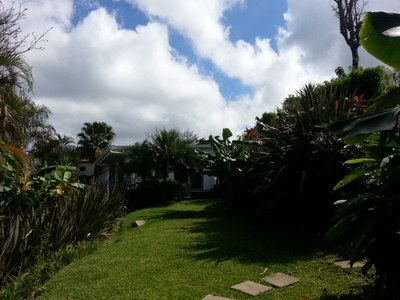 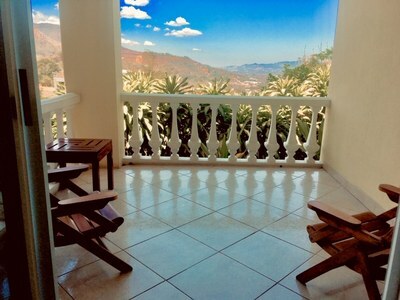 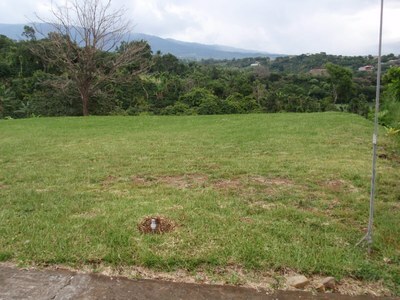 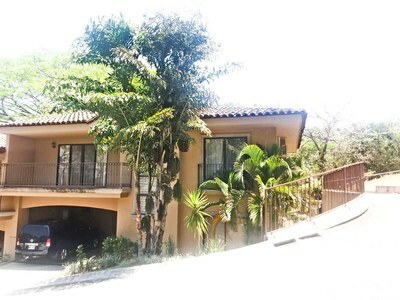 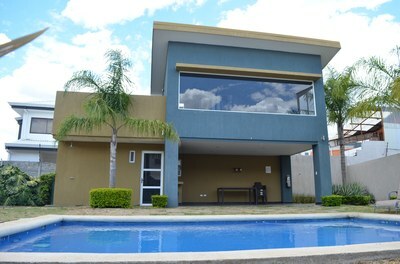 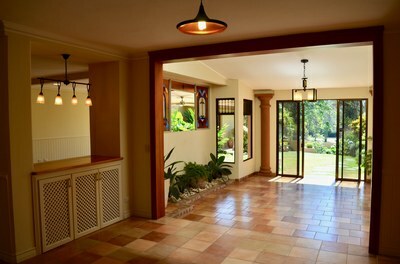 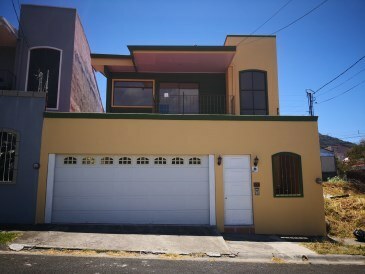 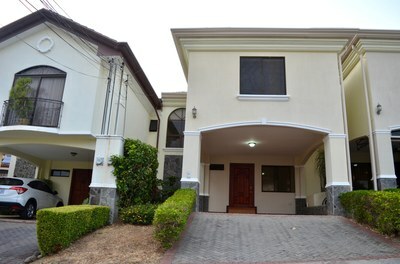 beach and ocean front, ocean and beach view, walking to the beach, urban, rural, and mountain rentals across Costa Rica. 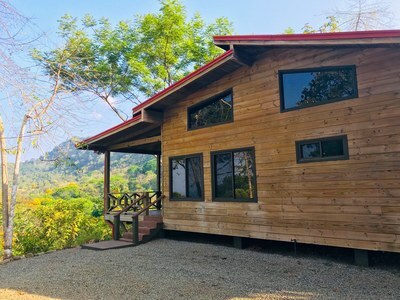 The Guide to Costa Rica Real Estate! 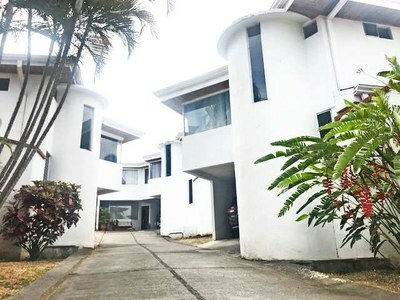 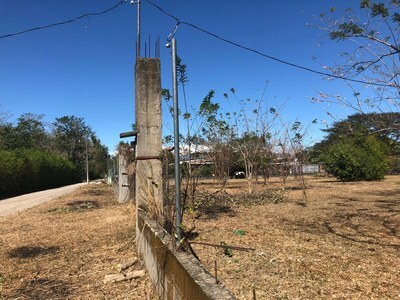 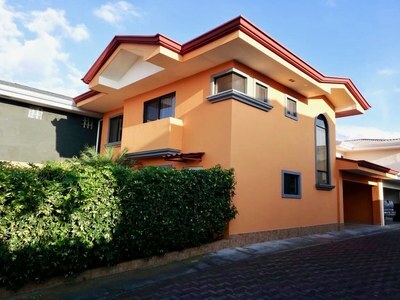 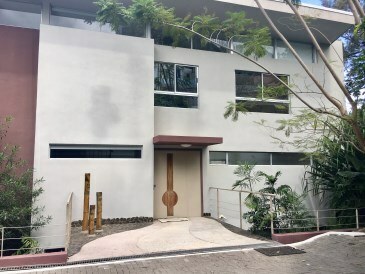 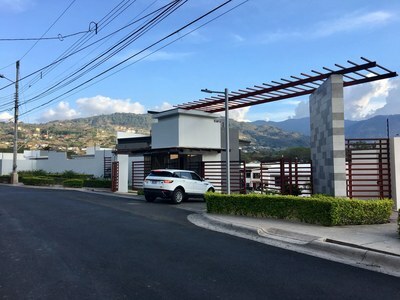 -- If you are interested in buying real estate in Costa Rica this finally provides you with qualified (key data verified with the national registry of Costa Rica) property listings throughout Costa Rica. 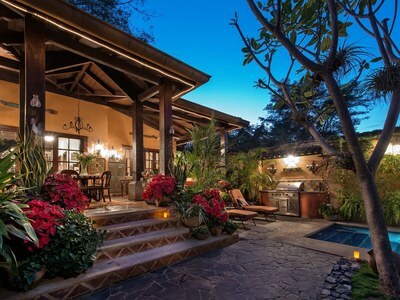 Search the Costa Rica National Multiple Listing System for Properties. 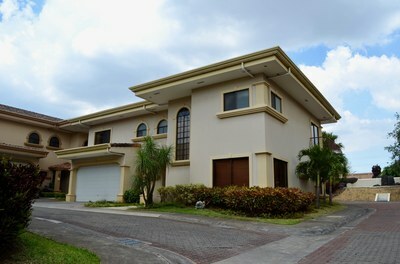 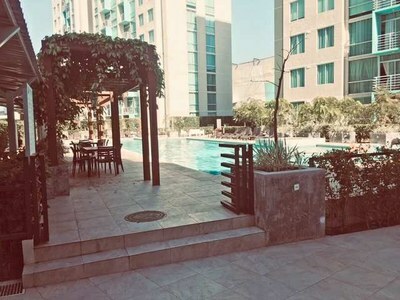 The only source of verified properties represented by strictly only professionals. 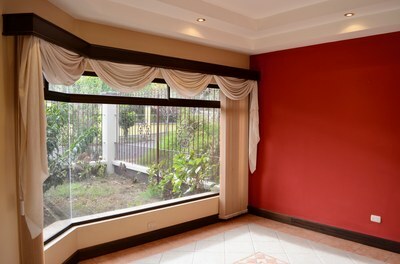 Propertyshelf is comprised of seasoned business and software specialists who specialize in web based service provisions. 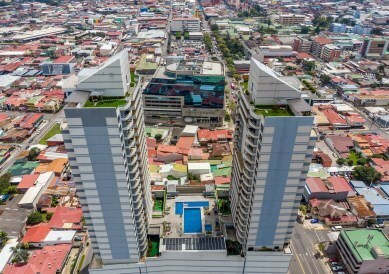 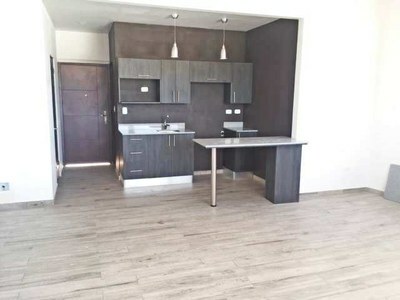 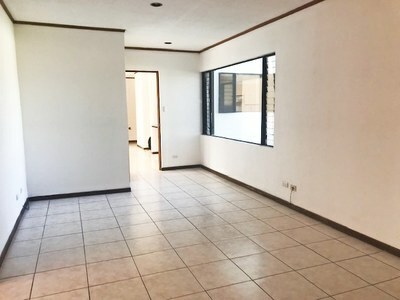 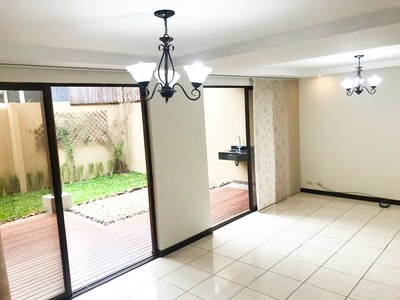 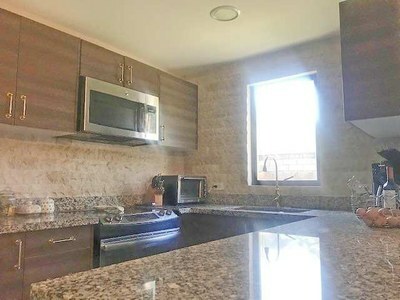 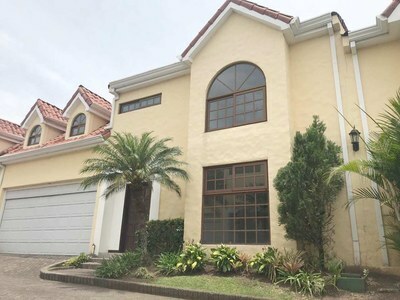 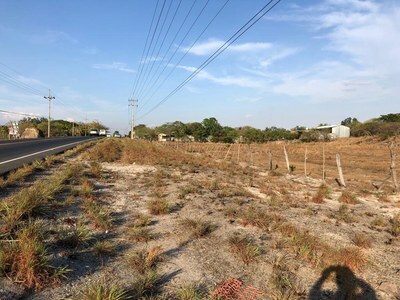 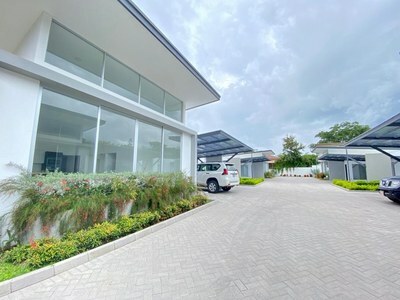 Propertyshelf MLStm is the developer and operator of the Realtors Board of Costa Rica which represents key benefits to buyers and investors of Costa Rica real estate properties using our verified and safe property and broker database.